An estimated 500,000 European Roma and Sinti were murdered during the Holocaust - victims of racist persecution by the German Nazis and their fascist allies. But this genocide is still largely unknown. This site provides basic information on the genocide of European Roma and Sinti for teachers and students. romasintigenocide.eu is available in six languages, including Czech. A Polish and Romanian version will follow in early 2018. 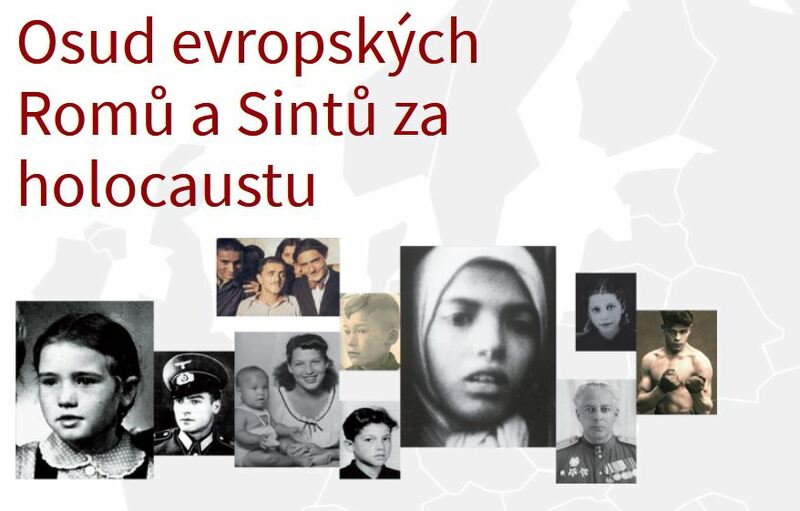 The project is carried out in cooperation between erinnern.at, the Austrian Ministry of Education, the International Holocaust Remembrance Alliance, and Memorial de la Shoah.